Over a hundred years ago in 1906, a new standardized rifle cartridge was adopted by the United States military. Something to replace the .30-03, 6mm Lee Navy, and .30-40 Krag that was currently in use and falling behind Russian and European military cartridges of the same era. And so was the venerable .30-06 (thirty-ought-six) Springfield chosen, and it would go on to be the primary rifle and machine gun round of all branches of the US military for half a century. Despite this shift in military doctrine, the .30-06 cartridge remains one of the most popular commercial rounds in existence. 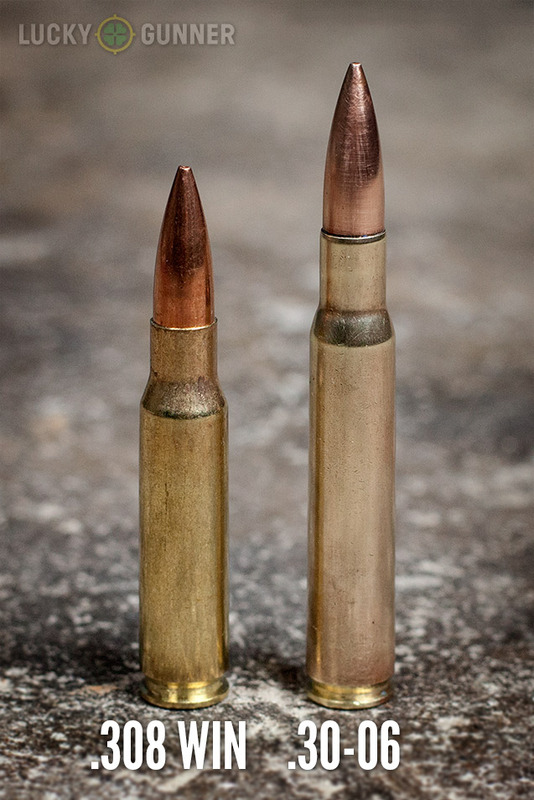 While modern .308 or 7.62x51mm ammo has taken a lot of the .30-06’s thunder away, especially given the fact that factory loadings are ballistically pretty even despite the additional expense and recoil of the .30-06, it still sees widespread use by hunters, long-range target shooters, and reloading enthusiasts. Today, we’re going to talk a little bit about the history of one of my (and America’s) favorite cartridges, why you might want a rifle in .30-06, what its advantages are, and how to pick the best rounds for it. Not the only, or first, American rifle chambered in .30-06 – but easily the most recognizable. In the end, I’m also going to go over my favorite factory loads to give you an idea of where to start looking if you do decide to pull the trigger on the legendary .30-06. As the 20th century dawned, and many European countries started casting furtive glances at their neighbors while quietly improving their militaries, the United States began to face a problem. Our service rifles (plural) lacked the long-range capability of their European peers at a time where long shots taken over open terrain were expected to be the norm (WWI would prove this incorrect, but that was the prevailing thought of the day). A rounder nose and heavier bullets led to the primary service cartridge of the day, the .30-03 to be discounted, and other similar cartridges faced a myriad of issues. What the US military needed to compete with their peers across the pond was a lighter weight, higher velocity round with a more aerodynamic bullet shape. Enter the .30-06, a new round derived from the .30-03 case that was essentially necked down for a narrower, lighter bullet. Early range estimates were a bit…overly enthusiastic, with a maximum projected range of 4,700 yards for indirect fire. 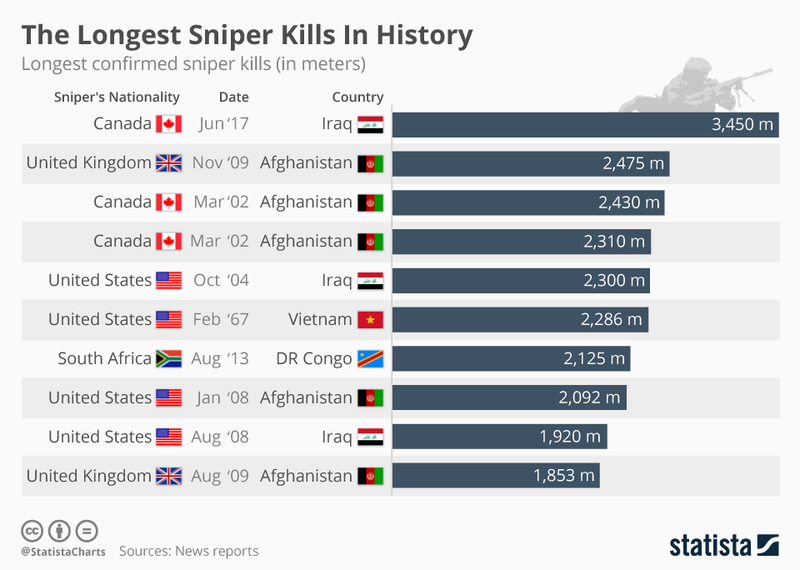 Awesome chart from Statista showing the longest sniper kills in history. To put that into perspective, that would be almost 1,000 yards further than the longest sniper kill in history…a record set in 2017. At the time, mortars and other infantry-portable artillery weren’t widely used, so a barrage of indirect machine gun fire was the order of the day which made this projected range very important. Although the round would fall short, pun intended, of this lofty estimate in the end – the cartridge would go on to be used in the Springfield 1903, as well as the Browning Automatic Rifle (BAR) and see significant action in both World Wars. During WWII, John Garand gifted the world with “the best battle implement ever devised” in the form of the rifle that bears his name, the M1 Garand. This rifle, chambered in .30-06, would shape US military doctrine for years, and is still revered today as one of the most legendary rifles ever wielded on the battlefield. 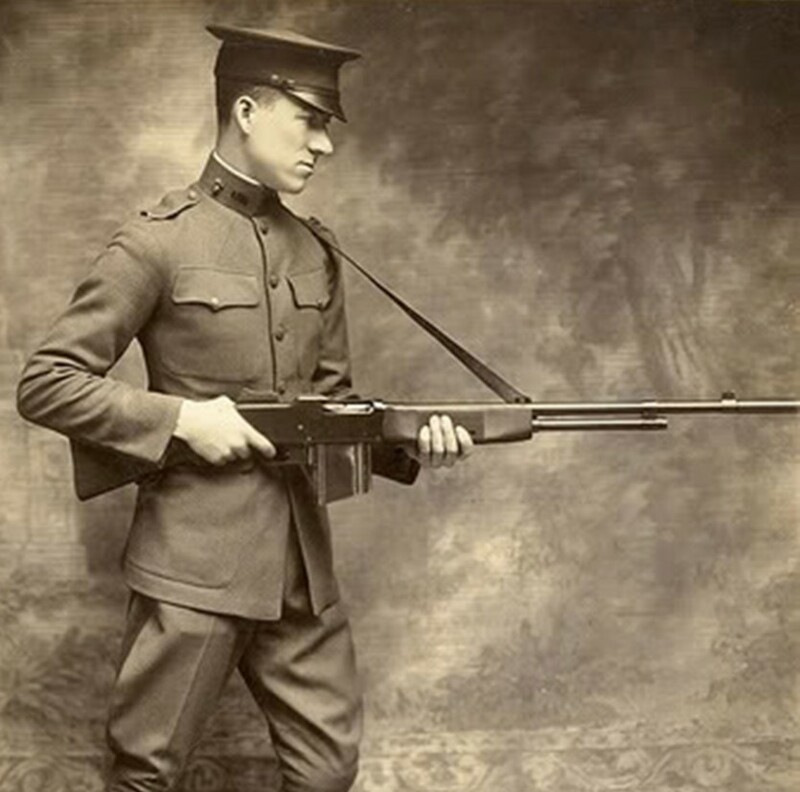 Crew-served machine guns and aircraft mounted guns were also chambered in the hard-hitting round, and it enjoyed a solid and honorable career as the number one means of eliminating America’s enemies. 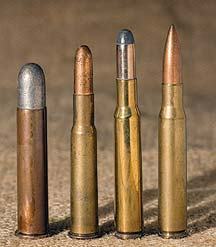 While the ever-changing face of the world’s battlefields would eventually see the .30-06 passed over as the primary cartridge of the US military for lighter, softer-shooting rounds like the 7.62×51 and the 5.56×45, it remained in service all the way until 1980 in one capacity or another, usually as a long-range marksman round. Though it is no longer being churned out in war-time numbers, it remains an incredibly popular commercial round and is indeed one of the most popular hunting rounds on the planet. It can be and has been used to take down everything from whitetail to water buffalo, and it enjoys a special place in the heart of America’s shooting community. 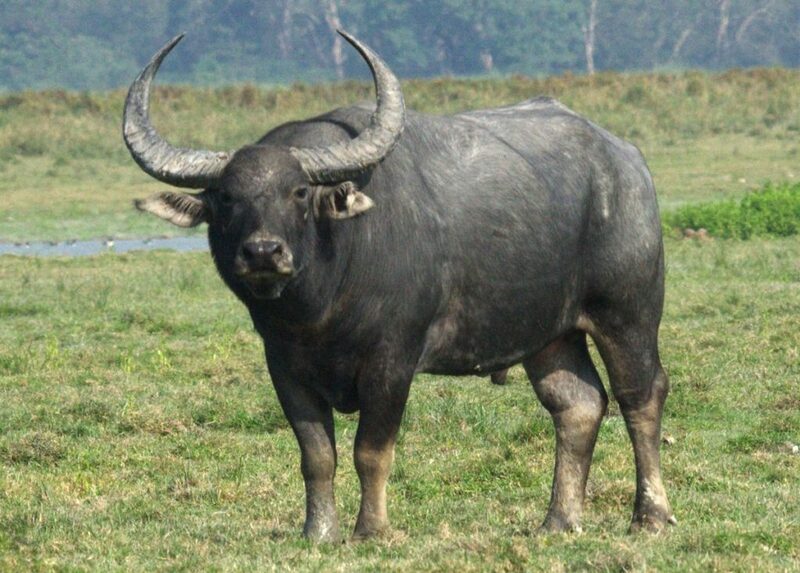 This is a Water Buffalo…but I’m sure you knew that. Modern .30-06 ammo is a favorite choice of hunters and long-range target shooters like those who enjoy NRA High Power matches (which specifically cater to service rifles). For most shooters, .30-06 is also at the maximum upper end of what is considered “comfortable recoil”. Anything that hits harder has a much, much higher likelihood of causing a flinch in even the most experienced shooters, and is generally going to be less fun to shoot. It’s also worth noting that .30-06 is one of the most popular rounds in the world, and you are likely going to be able to find factory loads anywhere from Northern Alaska, to South Africa. I, personally, like knowing that ammo is available at the store if I need it, and I’ve never seen a Walmart that didn’t stock .30-06. A large part of this is because of the .30-06’s versatility, primarily as a hunting load. This oft-overlooked cartridge is suitable for everything from medium game like whitetail, on up to moose, and that kind of versatility is rare. Will .375 H&H do the same thing? Sure, but it’ll leave a tennis ball-sized exit wound on anything under 300lbs which is not ideal. We want our meat intact, not scattered across a field like chunky salsa. Will .270 Winchester do all the same stuff? Sure, probably. Do I want to sneak up on a bear or a moose with one? Hell no. This sweet spot is a huge part of why the .30-06 has remained so successful over the years as a hunting round. The other big benefit to .30-06 ammo is the fact that it’s a reloader’s dream come true. First of all, it can be loaded verrrrry hot. Hot enough that you can reasonably kill anything short of an elephant with it and be okay (and don’t shoot elephants, okay? 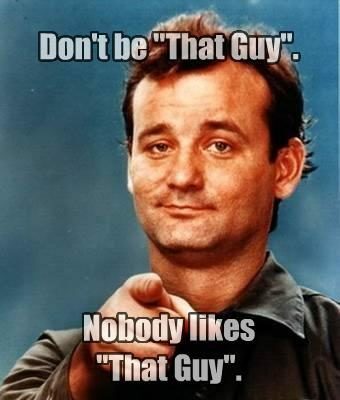 Don’t be that guy). It can also be loaded incredibly lightly if you’re looking for low-powered, easy-going shooting that still lets you reach out to longer ranges. If you’re a reloader, especially if you’re a tinkerer like I am, you almost have to have a .30-06 just for the sheer variety of things you can do with it. Most hunters of medium size game are going to be loading 165gr bullets. These are just about spot-freaking-on for things like whitetail, and other mid-size deer, and will work for hogs and even black bear. These bullets give a good balance of velocity and size that is really nice for this medium game. A good polymer-tipped hunting round or a soft point can easily be had anywhere reloading supplies are sold, and bullets are typically pretty cheap. For larger game, or just for shooting at further distances the heavier 180gr projectiles are far and away the best for combating wind drift, and carrying more energy to a larger target. These are still okay for whitetail but are more suited for hogs, bear, and the like. Personally, I like a nice hefty bullet when dealing with a hog. I’ve seen feral hogs charge people long after they should be bacon in a frying pan given their injuries, especially when shot with small, fast-moving projectiles. If you’re of a similar mind, I would recommend 200gr or 220gr loadings, particularly from Nosler. These things pack a hell of a lot of energy and are ideal for dangerous, or just plain large, game. If I could only reload one bullet in .30-06 though, it’d be the 180gr. 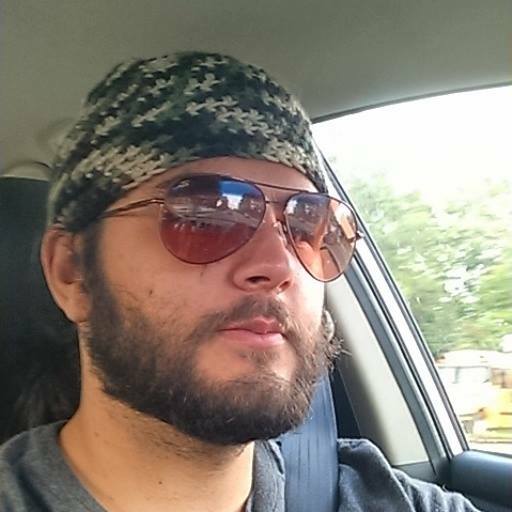 I’ve rolled my own for years, and with the exception of my .308, I’ve probably loaded more 180gr .30-06 than anything else. It’s extremely versatile and great for putting meat on the table. All that said, the wealth of factory loads available for the .30-06 means that you will never have to seat a single primer or measure a single powder charge if you don’t want to. There is no one best .30-06 factory load, but I do have recommendations based on the two most popular uses for .30-06: hunting and target shooting. This round has served me well on many a hunt, and is far and away the number one provider of fresh venison in my house. Remington is easy to find, reliable, and able to bring down basically anything you’re going to face – especially in North America. If you’re looking for something with a little more velocity, and a little less recoil, I recommend Barnes VOR-TX 150 gr Tipped Triple-Shock X Hollow Points. These things are absolutely nasty and are sure to do sufficient damage to any medium game animal (and quite a few large ones) provided you do your part. Of the two, I think the Barnes loading is a little more consistent and therefore accurate, but the Core-Lokt line is a good deal cheaper. 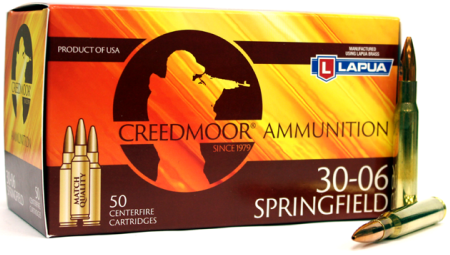 The best long-range load is always going to be a handload, but if you want a factory load you can certainly do worse (and will struggle to do better) than Creedmoor Sports’ 167gr offering in Lapua brass. This is some of the most consistent factory ammo I’ve ever chrono-tested, and that’s saying something. I’ve also stood on podiums at long-range matches thanks to it. I can’t recommend it enough, but it is pricey. On the other hand, Federal’s American Eagle M1 Garand line is also pretty damn good, especially at the price. If you’re looking at target shooting inside 300 yards, or just want to get a nice rapid BANG-BANG-BANG-BANG-BANG-BANG-BANG-BANG PING out of your Garand without breaking the bank, this is the option I’d go with. Remember when I said the .30-06 was originally planned to have almost 5,000 yards of indirect fire? Well, that was actually a problem for the U.S. Army at the time – a budget problem. You see, the Army had a whole bunch of firing ranges and training depots that were designed for a MUCH shorter shooting cartridge than what the .30-06 was capable of. With the massive advance in technology and ballistic capability that the .30-06 offered, these ranges were no longer safe to use – they were too short! The Army had two options, either spend a massive amount of money to extend all of those ranges…or download the .30-06 to a more safe loading. They chose to download the cartridge. The M1 Garand, as amazing as it is, was designed based off of that downloaded military loading and as such using modern full-loaded .30-06 ammo is highly likely to damage an M1 Garand. Thus, if you’re wanting to shoot an M1 – make sure your ammo is designed to be used in it, such as the Federal American Eagle M1 Garand line or install an adjustable gas plug in your M1 and set to the appropriate setting. Basically, don’t sleep on the .30-06. It may be old and outdated to some, but it’s one of the best modern rifle cartridges, and it has literally seen it all, and done it all. I hope this info helps, and I hope you get as much joy out of your .30-06 as I do out of mine. Got a .30-06 factory load you like? Wanna share your reloading secrets? Wanna brag about that 450 yard shot on a Mule deer? And see more of our favorites in our Ammo & Reloading Guide.